Mon.-Fri. 8:15 a.m. to 4:30 p.m. 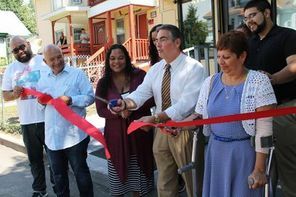 The Economic Development office works with businesses large and small including tax incentives and small business programs including the Neighborhood Storefront Improvement Program and Small Business Loan Program. 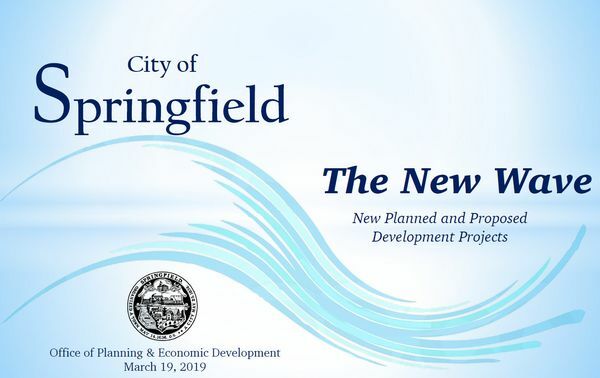 The City of Springfield’s Economic Development Office offers a host of incentives and assistance to small businesses and commercial developers. These services are provided both directly and in partnership with local and regional partners. The Small Business Programs are available to assist well established small businesses in the City of Springfield, to grow and prosper. 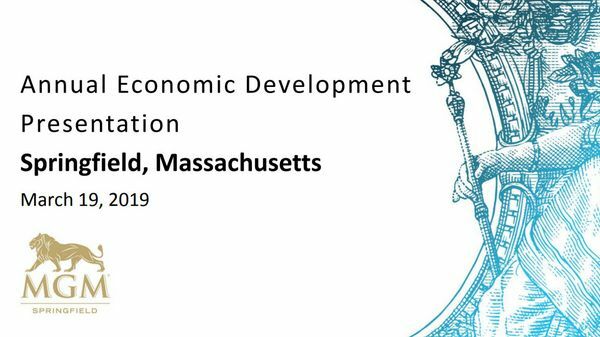 Have a look at what else happens in Economic Development.